FIFA 2018, being played in our drawing rooms, got us excited to look for deeper engagements with sports in Kolkata and we just found the one for you. Fanattic Sports Museum (FSM) is dedicated to all sports, especially Cricket and those featured in the Olympics such as Athletics, Gymnastics, and Badminton. It is an initiative by Prof. Boria Majumdar, an eminent historian, writer, commentator and journalist in association with Harshavardhan Neotia, Chairman, Ambuja Neotia Group. 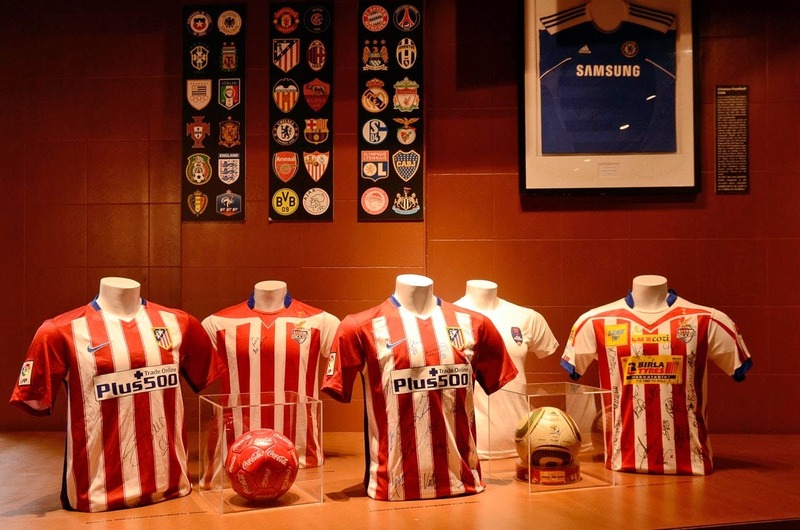 The museum consists of sports-related artefacts of various famous sports personalities like Pele, Sachin Tendulkar, Usain Bolt, and Roger Federer to name a few.